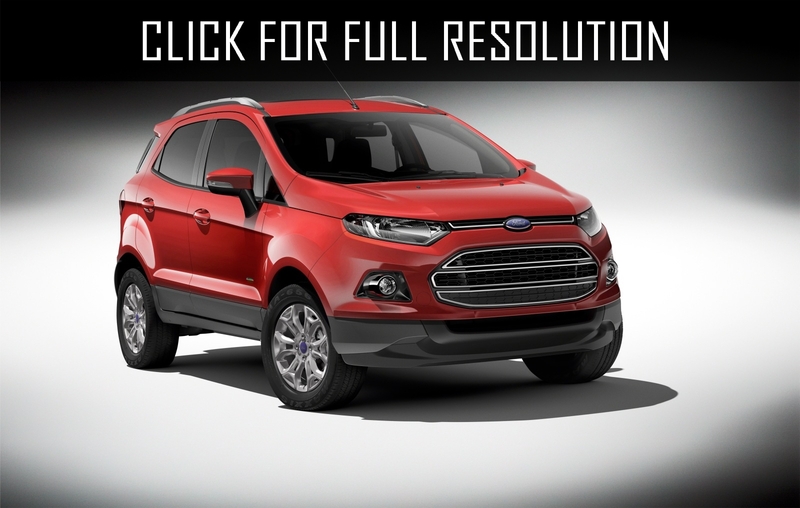 Ford EcoSport is produced since 2003 by Ford Motor Company. 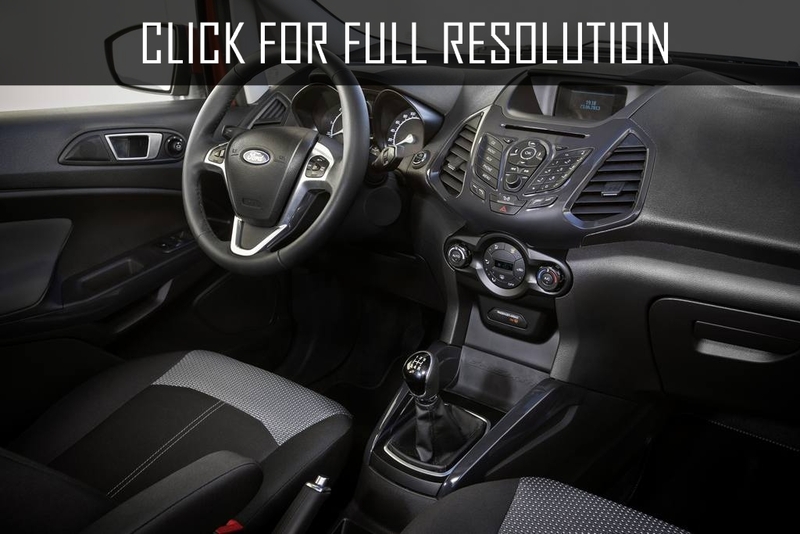 The car was designed exclusively in Brazil based on the first generation of Ford Fusion and was only sold in Latin America, selling (statistics by end of 2011) circulation of 700,000 copies. 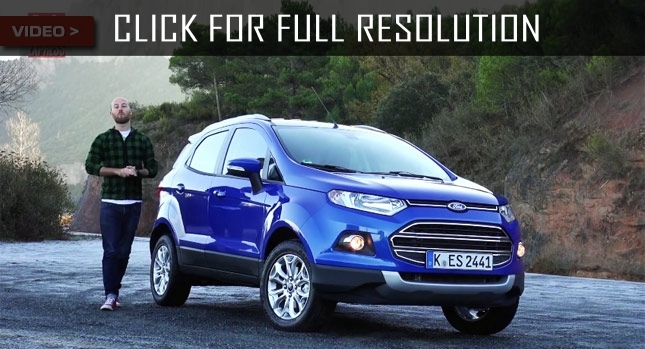 In 2012, the second generation of Ford EcoSport was built on the platform of Ford Fiesta 6-th generation. 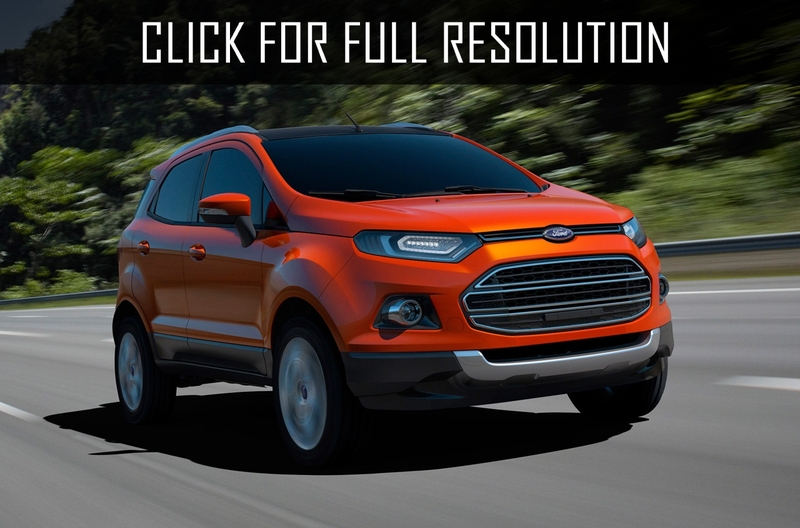 Ford EcoSport is great for life in the USA: high ground clearance and all-wheel drive make it possible to move on any roads, and heated windshields and side mirrors creates opportunites to travel even in the coldest winter. 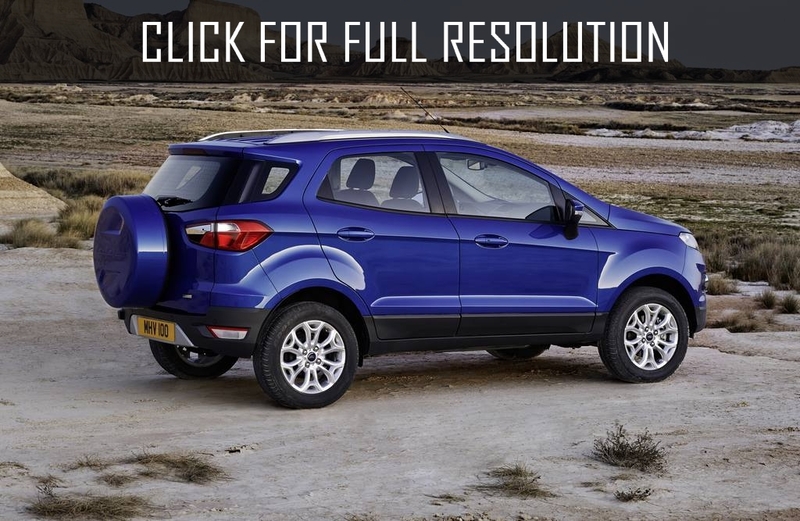 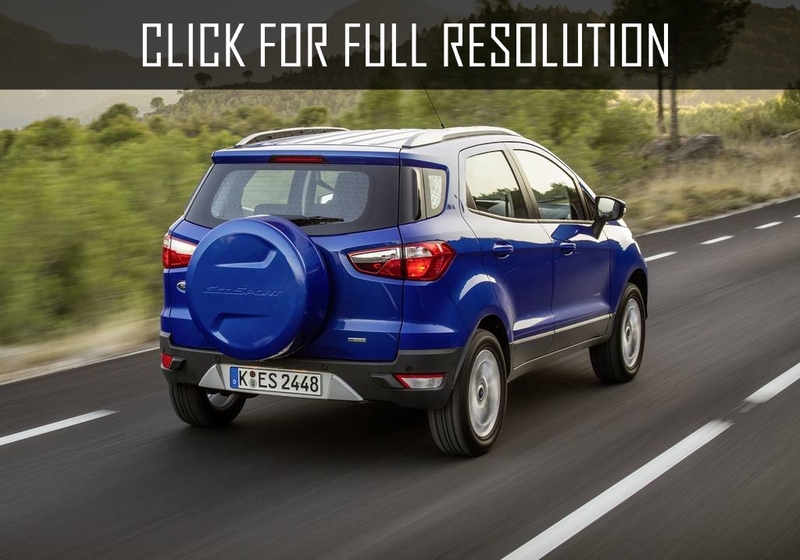 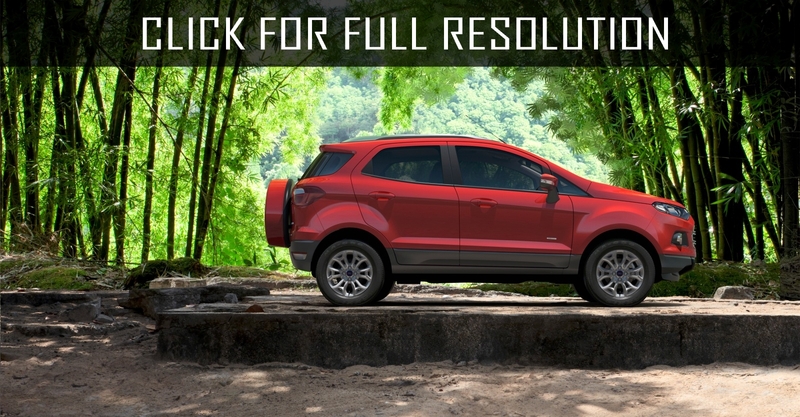 Fuel economy is another strong point of Ford EcoSport. 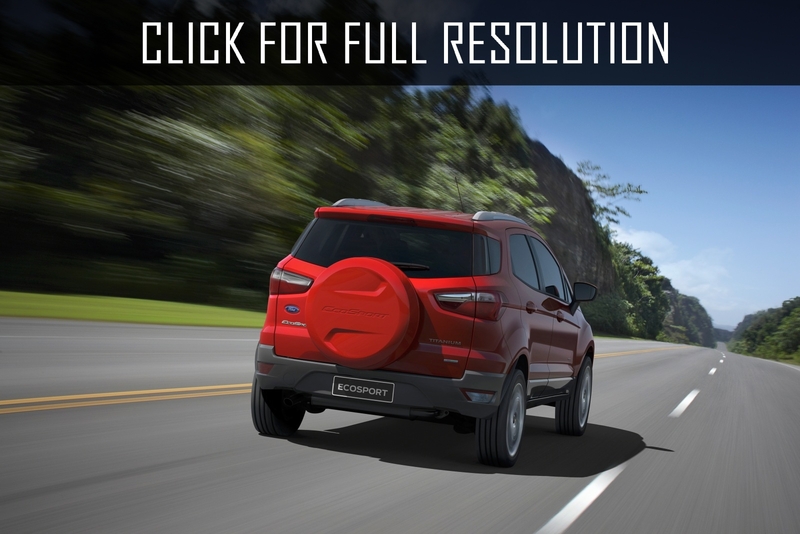 Alloy wheels, silver front and back protective lining and external spare wheel complete the image of the car in which you will feel at home.